If your church is in or around Washington, DC, we want you to help spark a teen-led gospel wildfire in the nation’s capital this year! 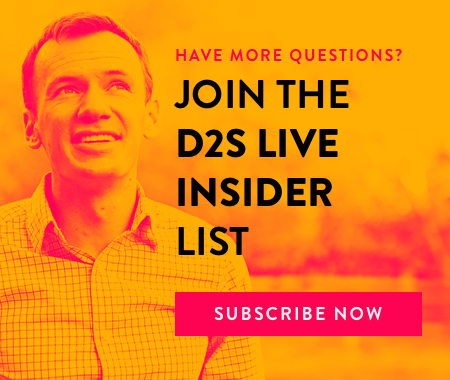 Dare 2 Share LIVE is the event where thousands of teens nationwide will experience a powerful day of evangelism training and community outreach in Jesus’ name. We’re anticipating exciting gospel transformation in cities all over America as students are impassioned to share Christ with their world. 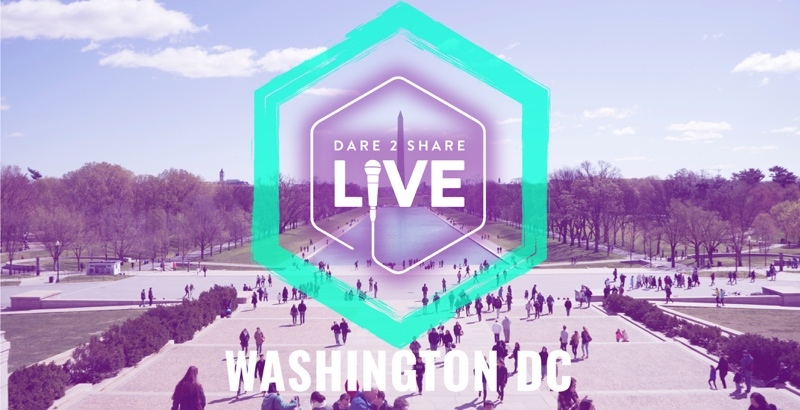 Right now, Washington, DC is missing a Satellite Site for Dare 2 Share LIVE, which means teens in your area won’t have the opportunity to be trained on sharing their faith. Your church could be the church that changes it all, though. Here’s a quick preview of what Dare 2 Share LIVE could look like at your church this year. Don’t miss this opportunity to start something amazing for gospel advancement in Washington, DC. Join us as a Satellite Site and invite every youth group in your area to jump on board, too! Find out more about becoming a 2019 Satellite Site here, or go ahead and fill out the application to get the process started. Together, let’s equip our teens and watch as Washington, DC is forever changed by the gospel.